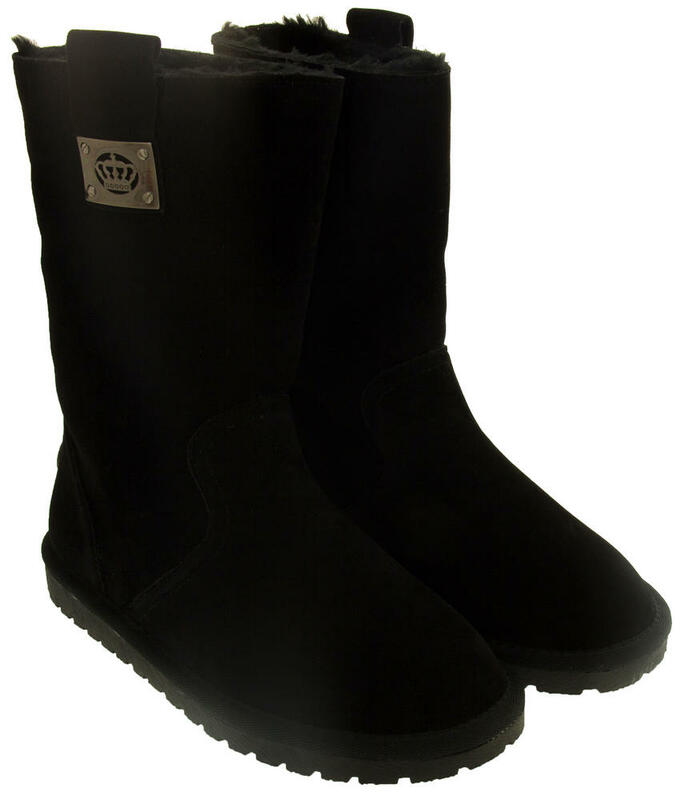 Step out in style this season in these gorgeous Keddo Boots. 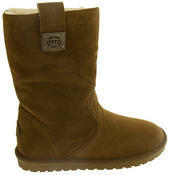 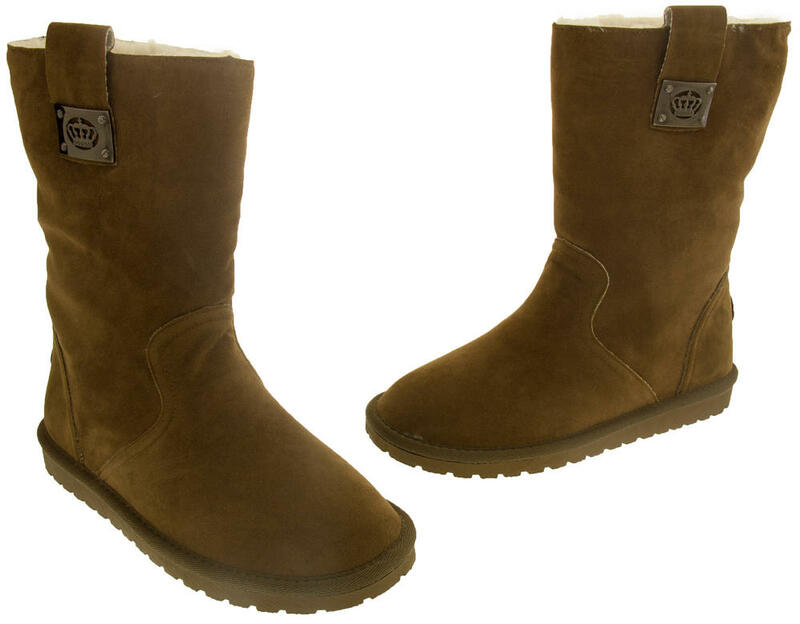 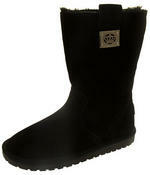 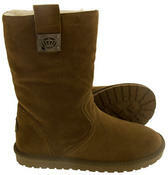 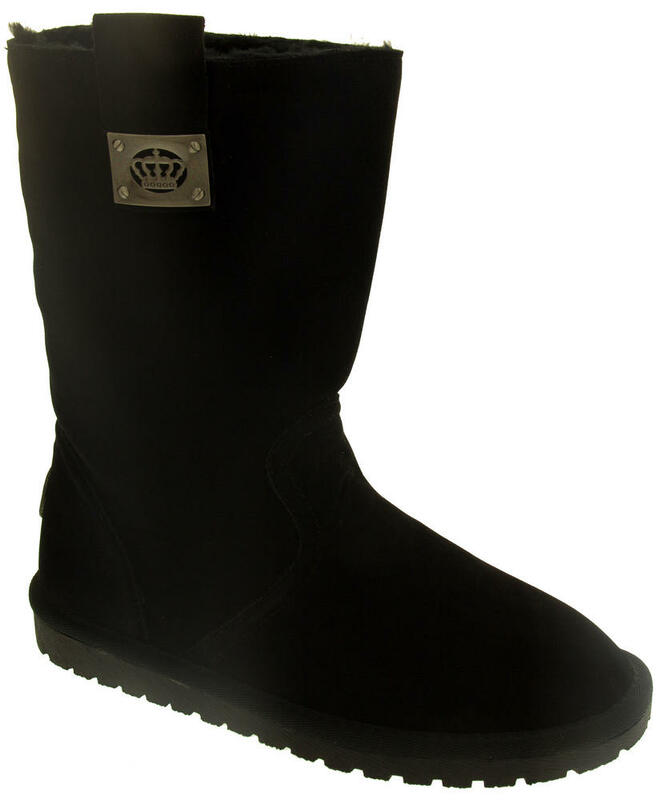 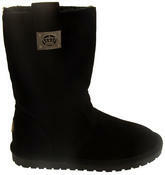 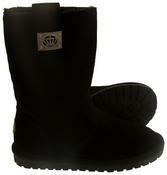 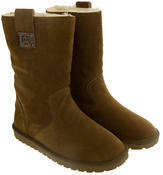 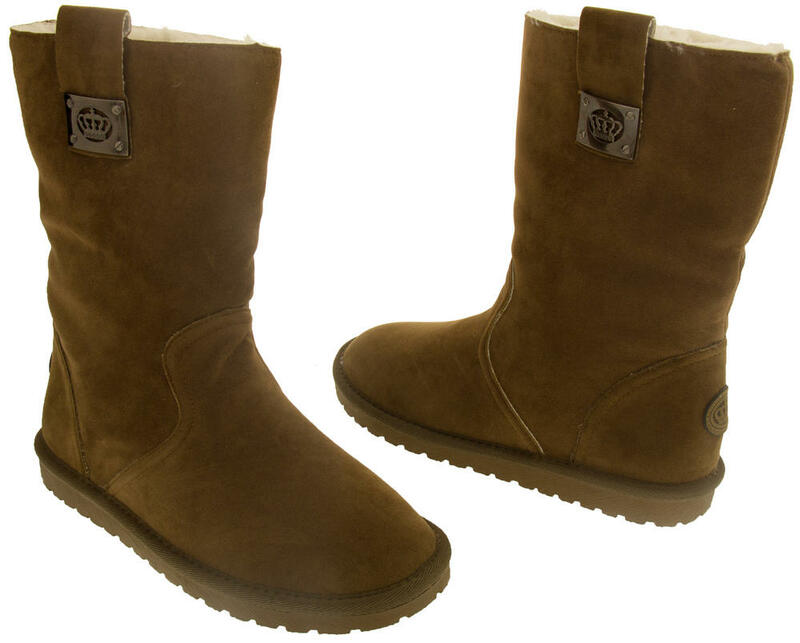 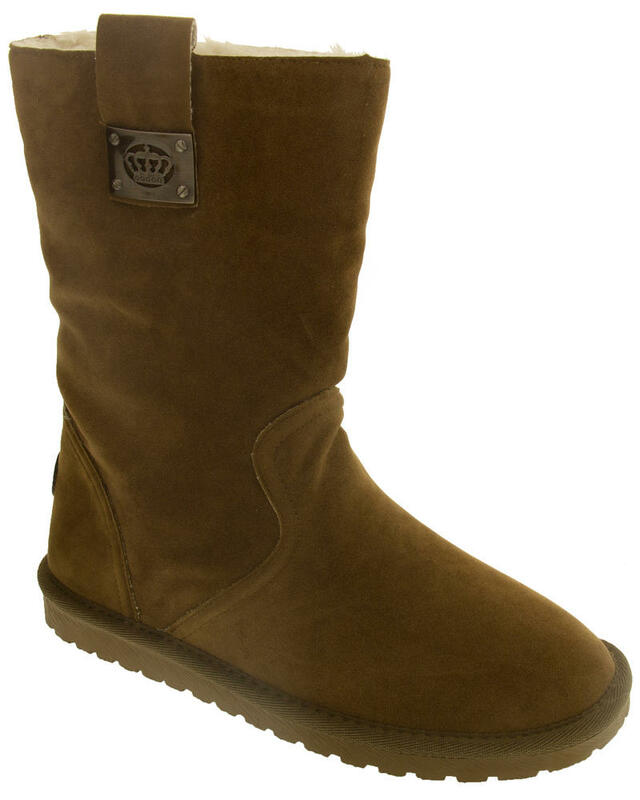 They have a soft faux suede upper and luxurious faux fur lining all the way to the toes. The hardwearing non slip sole has good grips making them perfect for winter. 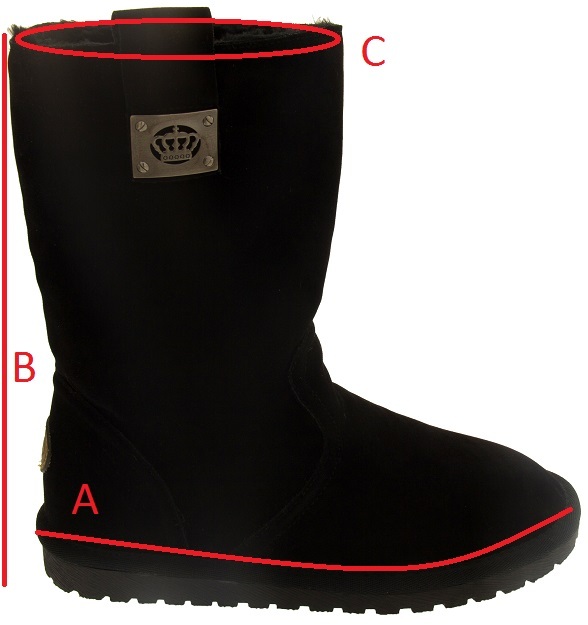 Keddo boots have been designed to withstand even the Russian weather climate, with a colaboration of British and Russian designers bring you the very best warmth, materials and comfort.